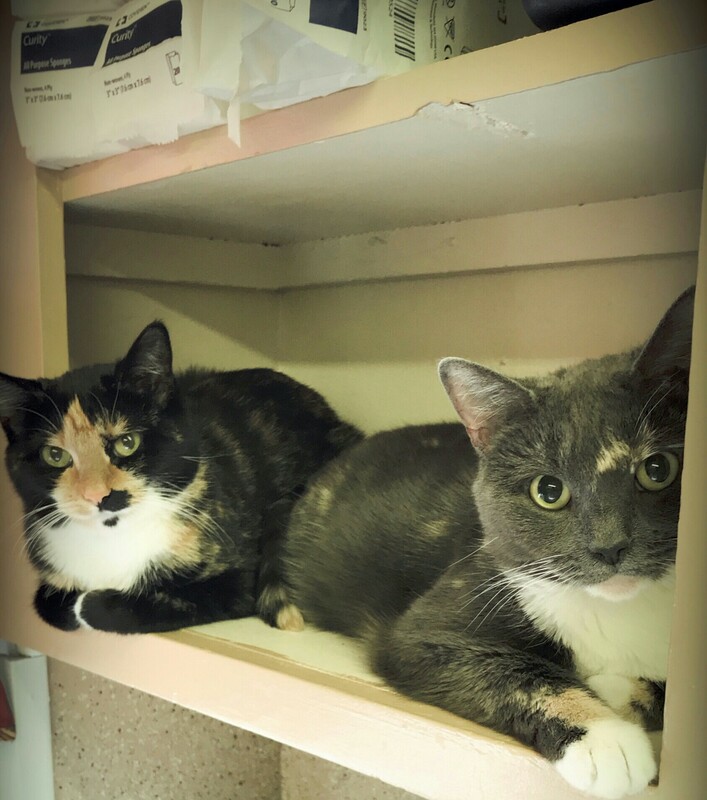 These two sweet kitties oversee the day to day activities in the hospital. Their hobbies include lying in the sun, and posing for photos. Stop by and see them sometime! This beauty was found at our front door sick and in need of a home. Our staff nursed her back to health. Due to injury she had bubbles under her skin and which is how she got her name. Fully recovered she now wreaks havoc all over the hospital but we sill love her! Danielle has lived in Frederick County since November 2014. She is a transplant from upstate New York where she achieved her Veterinary Technology degree from Alfred State College. Once she received her license she packed her things and moved to the beautiful Shenandoah Valley to begin her new life journey. 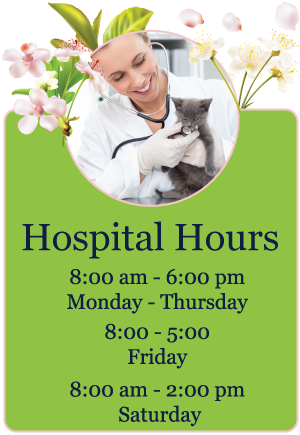 She has been working at Winchester Animal Hospital since February 2015. 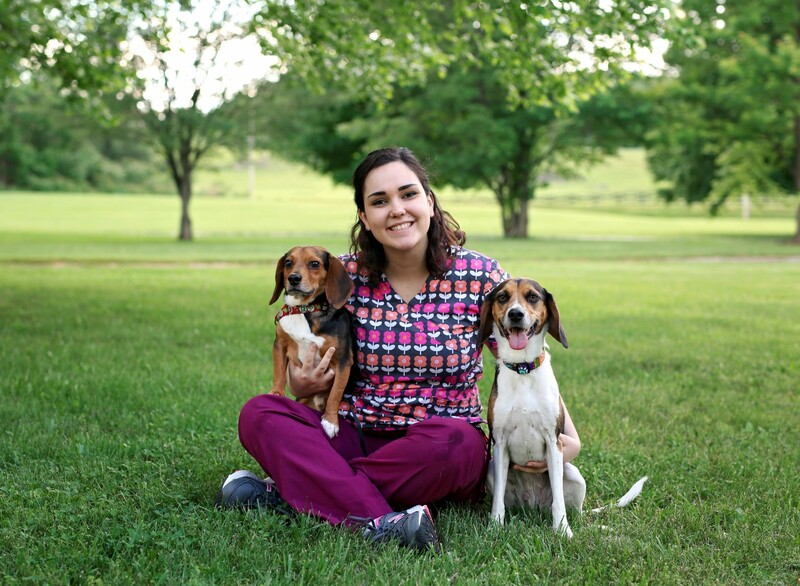 She is pictured here with her two beagles Comet and Kenzi, and has a tuxedo cat at home named Peanut. 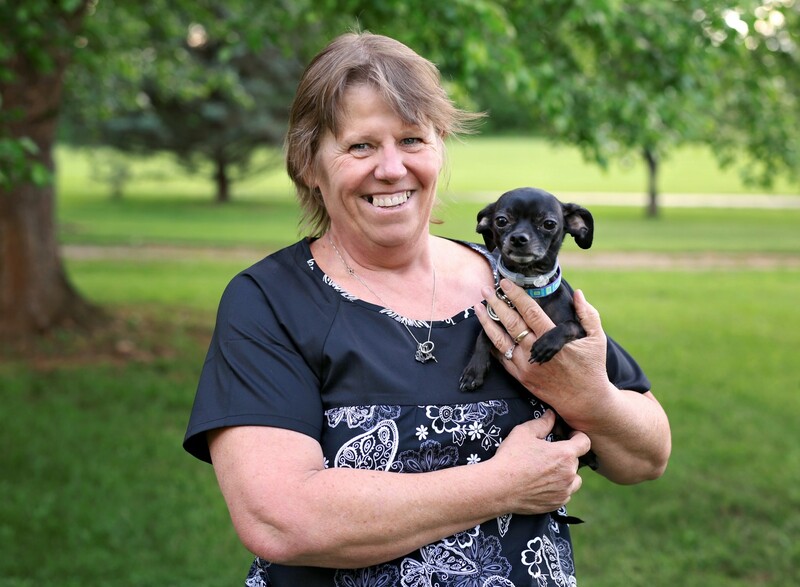 Kim joined the Winchester Animal Hospital team in 2017. 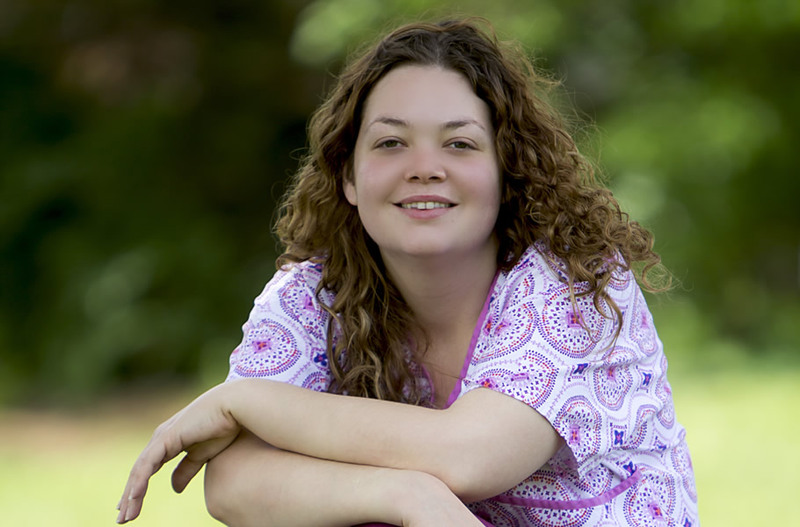 She has a special interest in behavior, animal massage therapy, and exotics. In her spare time Kim loves photography, reading, and snuggling fur babies. Kim lives in Winchester with her husband and three boys, and has six chickens at home. She has a cat named Sebastian and is pictured here with their family's dog, Rowdy. 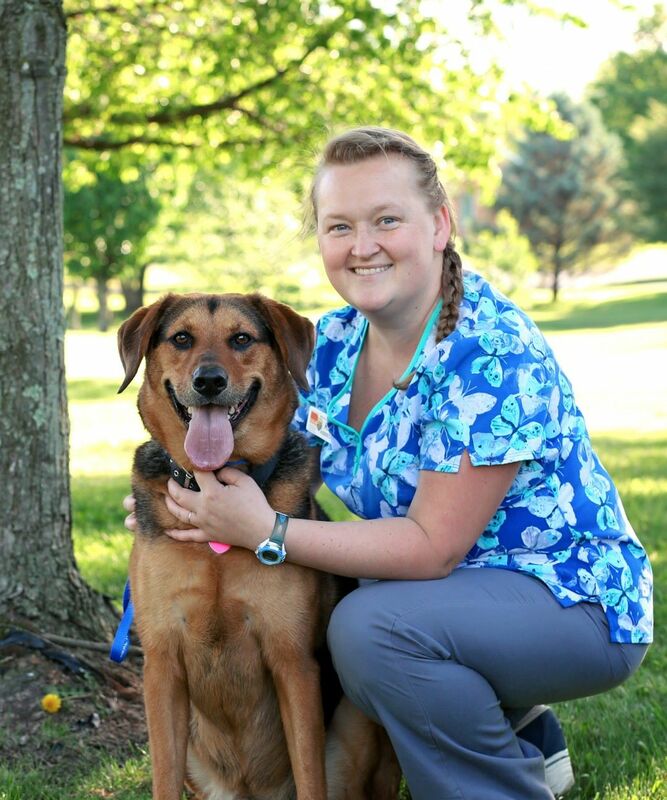 Erika has been a part of the Winchester Animal Hospital team since 2012. 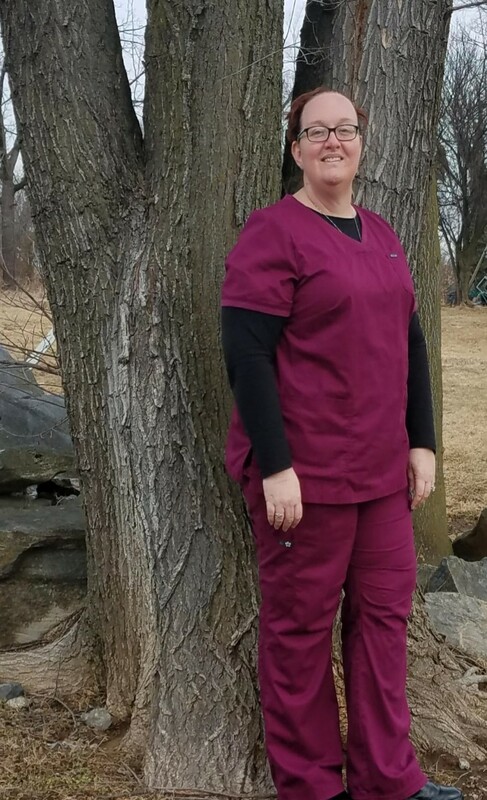 She earned her Veterinary Technology degree the summer of 2017 from Cedar Valley Community College, and became licensed that same year. Erika and her husband enjoy playing video games together, fishing, and dressing their cat up in costumes! 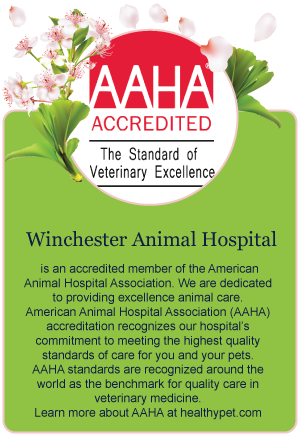 Charlie joined the Winchester Animal Hospital family in July 2016. She has had pets as long as she could remember. Her love continues as she cares for YOUR fur babies. Charlie is faithful to give plenty of kisses to each and every animal in her care. In addition to caring for her pets Lilly, Ellie, Winston, and KitKat Black, somehow she finds time to take care of her family too. One of her favorite places to spend time is the beach. 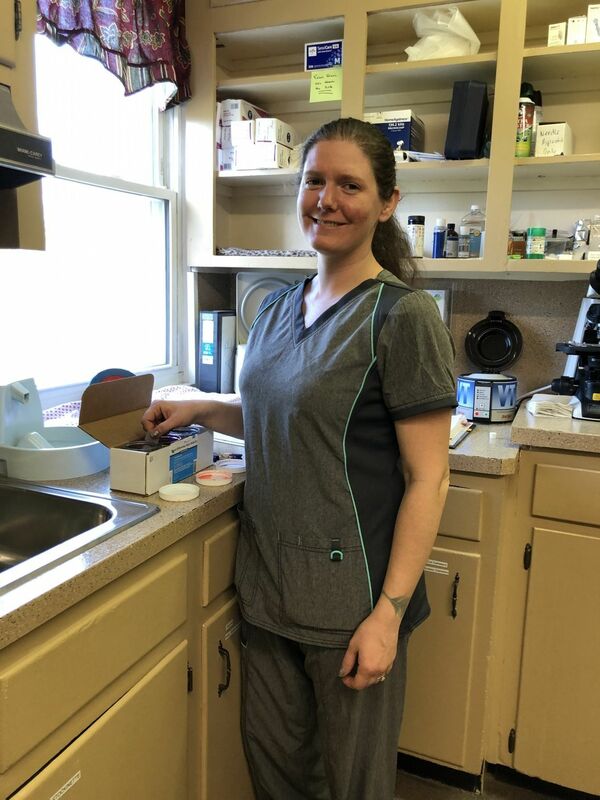 DeeAnn joined our team in January 2018. All things canine have been her passion since she was 10 years old. She has shown in obedience and breed confirmation for a number of years. She lives in Winchester with her husband of 20 years and 4 children. DeeAnn and her husband enjoy keeping her kids active in sports and watching them play. She is pictured here with two of her dogs, Adrian and Talia. 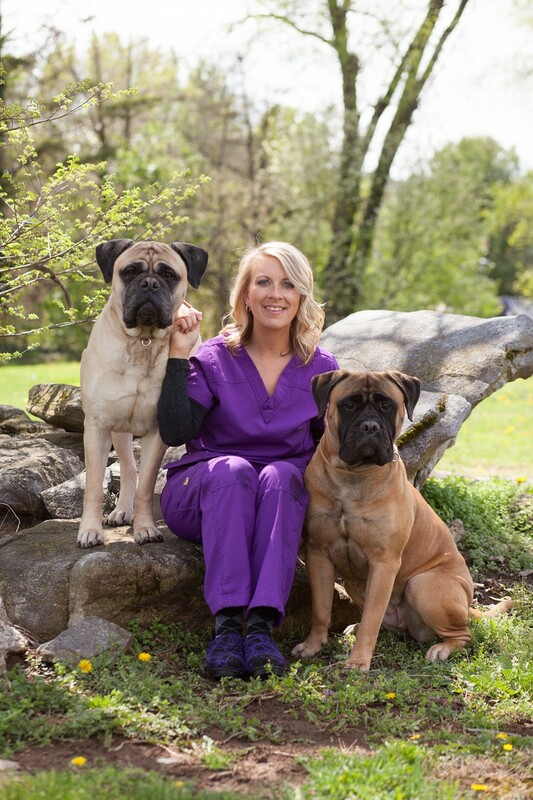 Adrian was their very first Bullmastiff and Talia is a result of their first litter. 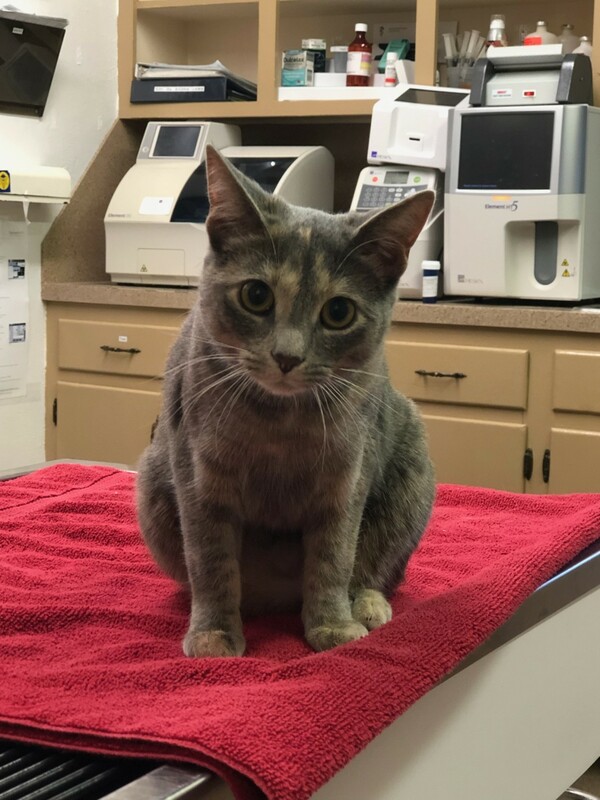 Zuri is one of our newest additions to Winchester Animal Hospital team. Zuri began working with animals at the age of 13, when she turned 18 she began to work with an equine vet. She shares her home with her husband of 10 years and beautiful daughter. In her free time she enjoys horseback riding. Conformation showing of her Anatolian Shepherd is her newest past time pleasure. 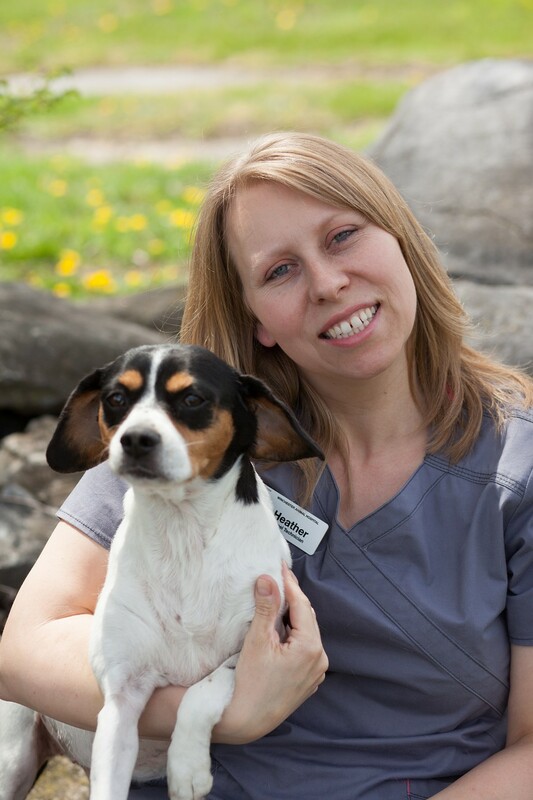 Amanda has worked at Winchester Animal Hospital since 2007. She has her own personal petting zoo at her house consisting of 4 dogs, 7 cats, 2 ducks, 1 snake, and 1 turtle. In her spare time she manages a band but never runs out of time to run her daughter to her concerts. 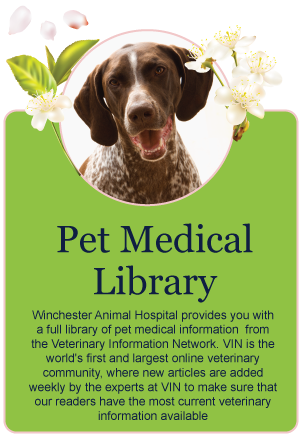 Debbie has been a part of Winchester Animal Hospital since 1997. She has been married since 1977 and is a mother of two children, a grandmother of seven children, and a great-grandmother of two. Debbie likes kayaking and canoeing with family and friends. In her spare time she loves riding her motorcycle. She is pictured here with her chihuahua Chester. 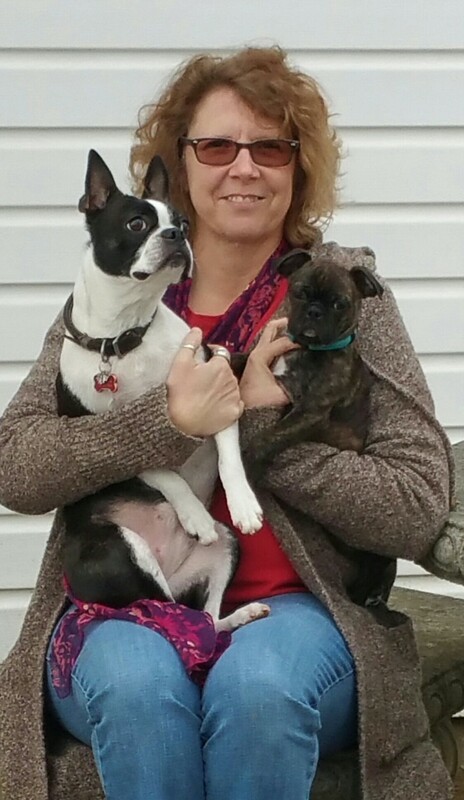 Sheila has worked for the Winchester Animal Hospital since 1994, and has been our customer service representative for 15 years.She lives in West Virginia and enjoys hiking and taking care of her garden. 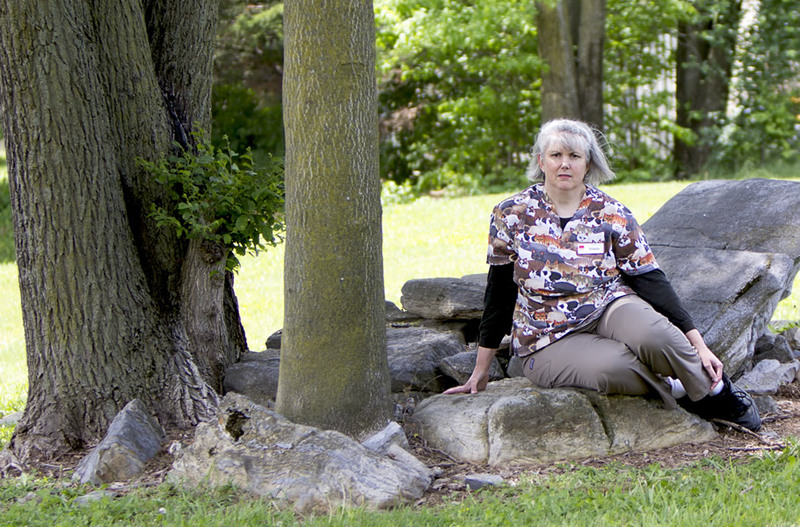 Kerri has been a working team member of Winchester Animal Hospital since 1991. Her hobbies include making jewelry, gardening and trail riding with her horse, Maverick. Her and her husband Tony live in Winchester with small chicken flock and their two dogs pictured here, Adi and Sammi.